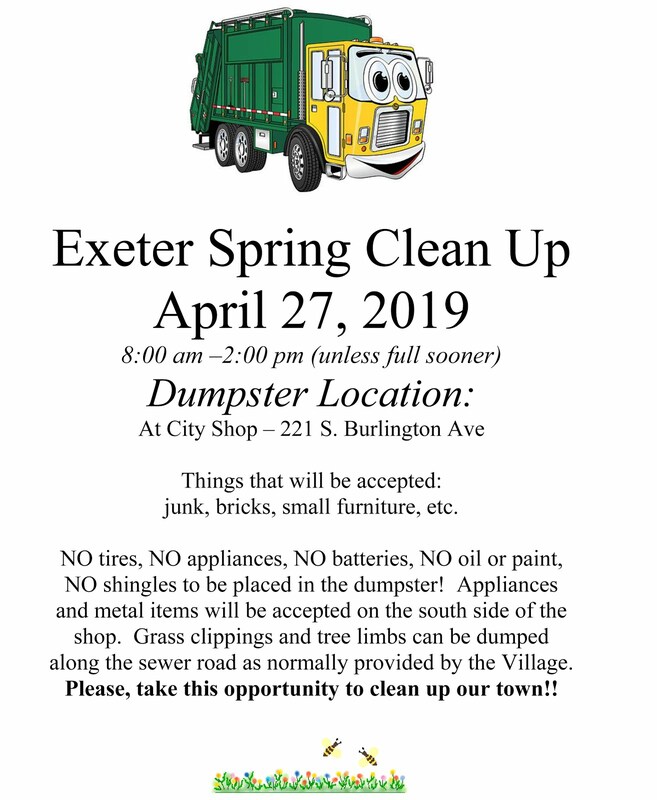 A new feature has been added to the Village of Exeter website. 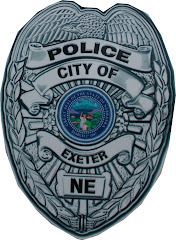 We now have a page entitled "Exeter Stories." 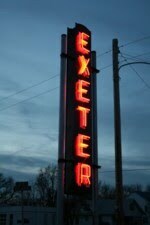 This is a place where readers can share their memories of growing up in Exeter and reminisce about Exeter. 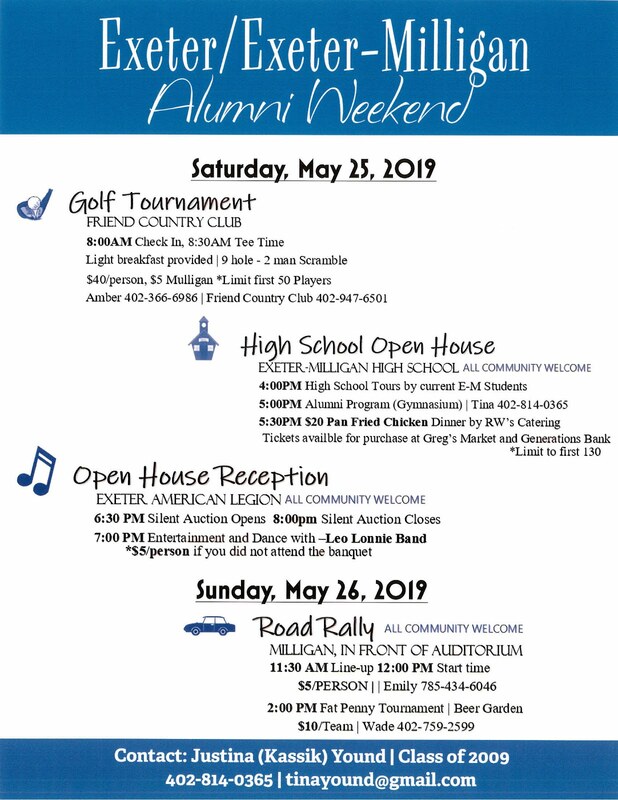 Feel free to email your stories to bartudl@windstream.net and they will be edited, if needed, and posted.